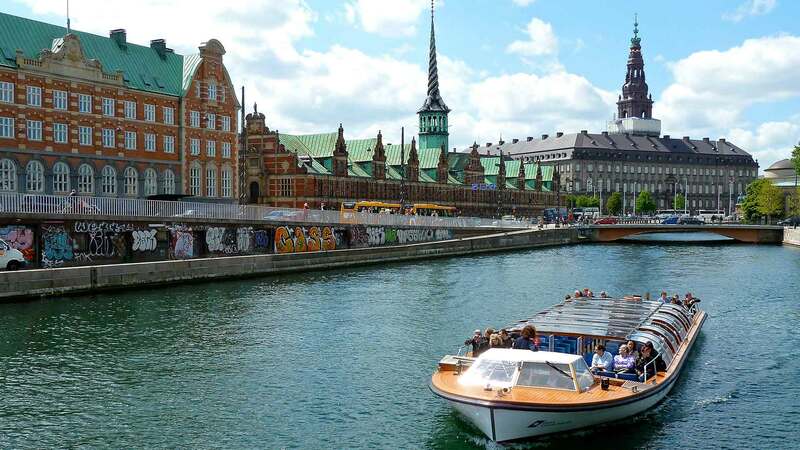 Similar to our original Golden Triangle tour, this 9-day journey starts from Copenhagen, taking you through modern Scandinavian kingdoms and their historic capital cities. Travel by train and cruise ship between Denmark, Sweden and Norway, and enjoy free time for exploring some of these destinations' most famous sights. Please note that availability for hotels in the city may be limited on certain dates due to professional conferences (congresses) or other major events. Therefore, we are not always able to guarantee accommodation in the heart of the city centre. On arrival to Copenhagen-Kastrup Airport, you will be greeted by a driver and transferred to your centrally located hotel in the city. If you arrive early, we recommend getting the Copenhagen Card, which gives you free access to most museums as well as local buses and trains. Spend the night in Copenhagen. 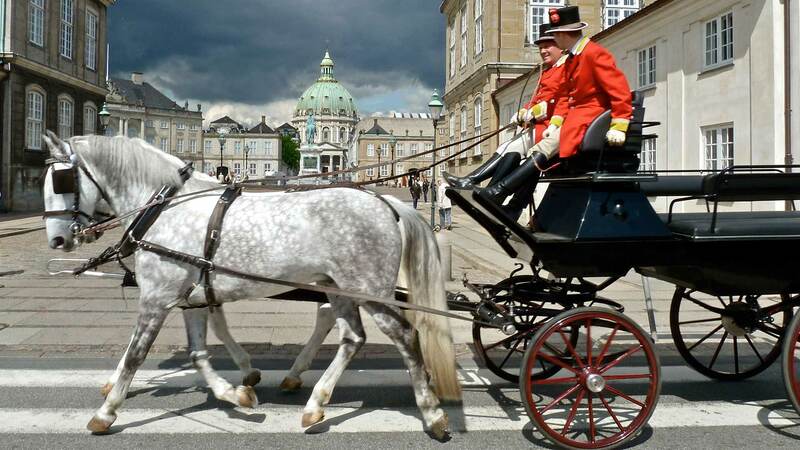 Spend the day visiting such marvels as the Amalienborg Palace, Christiansborg Palace, the old harbour of Nyhavn, the famous Little Mermaid statue and much more. 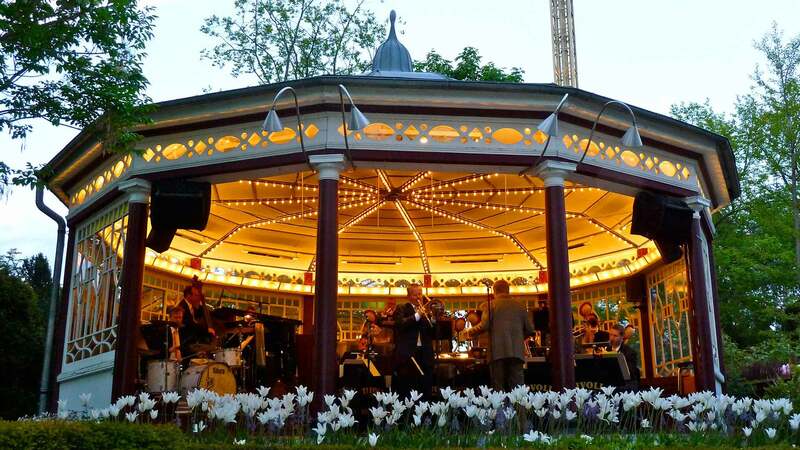 And no stay in Copenhagen is complete without a trip to the Tivoli Gardens, one of the world’s oldest amusement parks and among the city’s most famous attractions (open in summer only). To see (and taste) another side of Copenhagen, we recommend a self-guided tour at the historic Carlsberg brewery, only a few kilometres by bus from the city centre. After sampling this popular beer at the end of your tour, you can decide for yourself if you agree with their slogan: “Carlsberg, probably the best beer in the world”. In the afternoon, check-in for your cruise to Oslo. The ship cruises gently up the Kattegat Sund on its way to Norway’s capital city. On board you can take part in the dancing and entertainment or just relax and watch the sunset from the deck. Spend the night in one of the ship’s cosy cabins. Today is yours to explore Oslo after arriving early to port in the Oslo fjord. 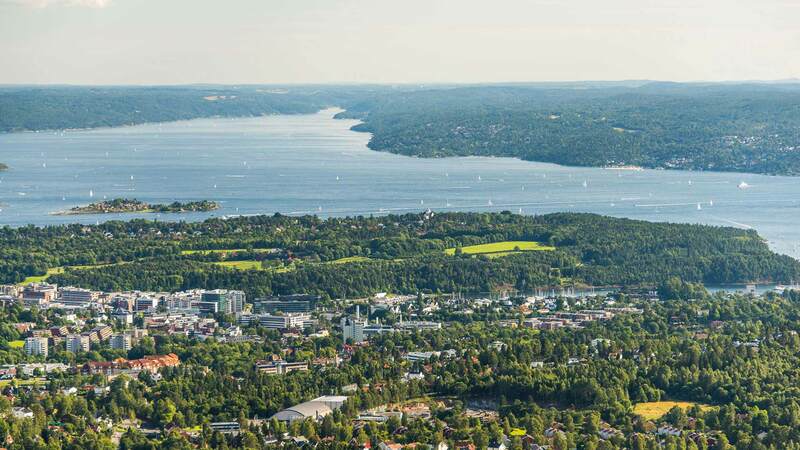 From your hotel conveniently located in the heart of Oslo, you have easy access to many of Oslo’s top attractions, including Bogstadveien, the busy shopping street, and many of the city's beautiful parks. Spend the night in Oslo. 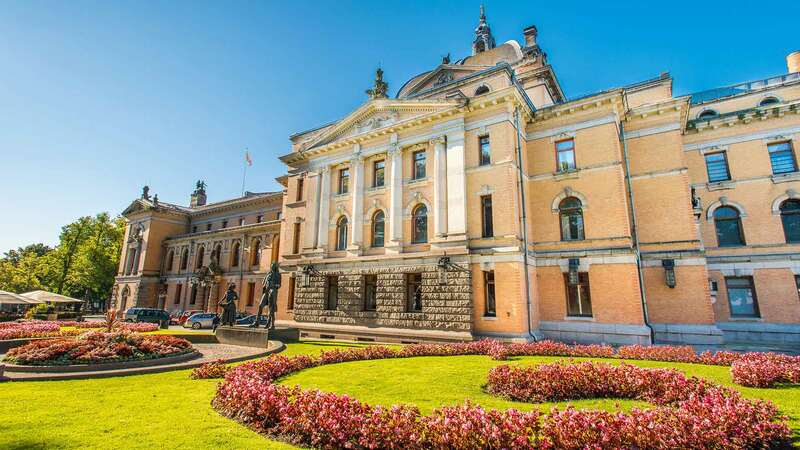 Take advantage of this culture-rich city with the Oslo Pass, offering unlimited travel on all public transport, free admission to over 25 museums and discounts on many other attractions, restaurants and shops. 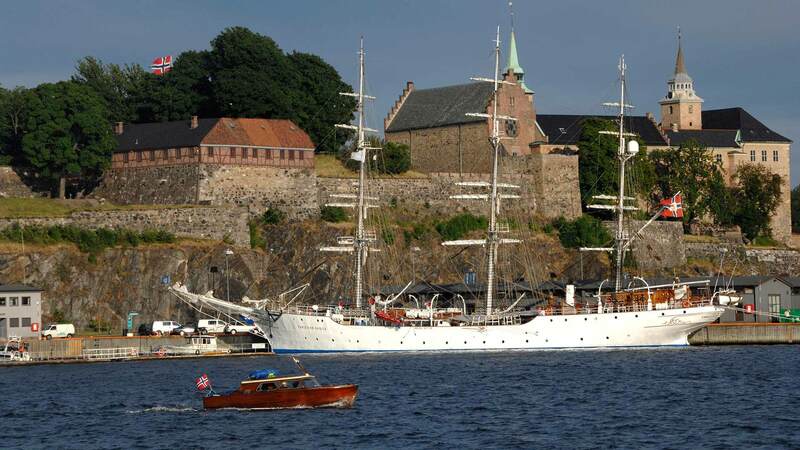 We recommend visits to the Holmenkollen Ski Museum and Jump Tower, the Viking Ship Museum, Vigeland Sculpture Park, the Royal Palace, Akershus Fortress and the historic Arctic expedition ship, “Fram”. Board the train for Stockholm in the early part of the day and enjoy the scenery of southern Norway and Sweden along your journey. After arriving and settling in at your hotel in central Stockholm, take a stroll around the neighbourhood and dine at one of the many excellent cafes and restaurants. Spend the night in Stockholm. Approx. duration of the train trip is 5 hours and 50 minutes. Use this day to explore more of magnificent Stockholm. 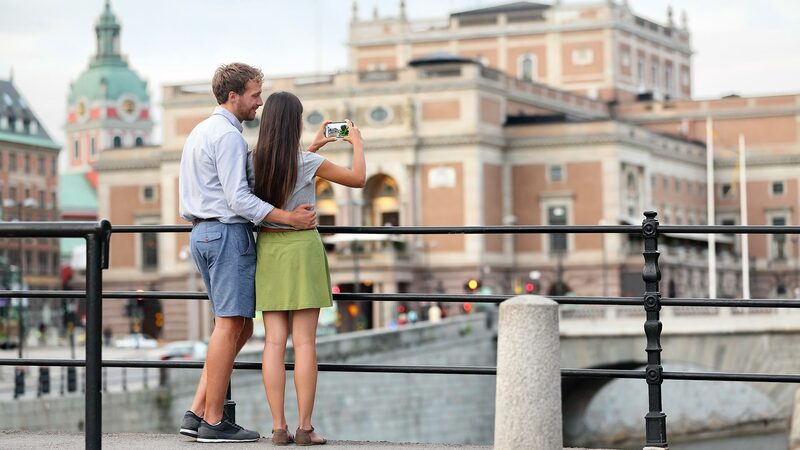 To make the most of it, we recommend buying My Stockholm Pass, which gives you free admission to a total of 75 experiences, free sightseeing tours, discounts to a number of restaurants, shops and much more. 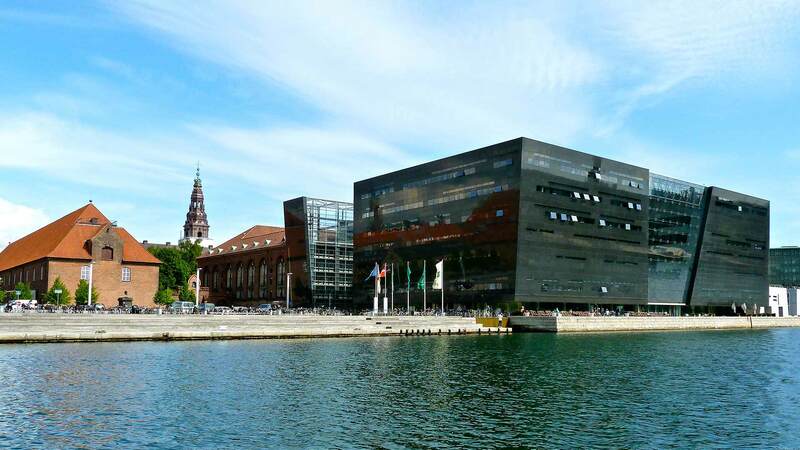 Suggested attractions include the Vasa Ship Museum or City Hall’s famous Blue Hall, site of the annual Nobel Prize banquet. We also recommend a visit to the city’s charming Old Town (Gamla Stan) with its narrow alleys and well-preserved medieval houses. In the morning, board the train for Copenhagen and take in the idyllic countryside scenery as you sit back and relax. After arriving and settling in at your hotel in Copenhagen’s centre, we recommend a stroll down the famous “Ströget” street for some world-class shopping or a taste of "New Nordic Cuisine" at one of its the city's fine restaurants. Approx. duration of the train trip is 5 hours and 15 minutes. When it's time to head home after this amazing holiday, you will be transferred from your hotel in Copenhagen to Kastrup Airport by private car. These pictures may be small, but Norway’s mountains & fjords are massive. We don’t like to brag, so we’ll let our happy customers do it for us. The service we received from Cicci was excellent : prompt replies to my email questions and up-to-date information about everything. She was extremely helpful, pleasant and efficient in all she did. Nordic Visitor made everything SO EASY! All I had to worry about was showing up on time. Everything was taken care of, and it really gave me peace of mind and allowed me to enjoy my vacation. …Cecilia Markov (the person I was working with predominantly at your company) is AMAZING! I can't say enough about her - she was patient, and friendly and made the tour memorable. I cannot say enough about our service I received from your company. The attention to detail was wonderful not only from your company but the service providers you use was wonderful. It made me feel so incredibly special. We were delighted with our accommodations, especially on the DFDS overnight ship from Copenhagen to Oslo. It made such a difference and the buffet was superb. Hotels were all in really good, central positions, close to transport links and city centres. This did mean one of the rooms was noisy (Copenhagen Scandic Palace) on our last night, as it overlooked a side street with busy restaurants; if we had been staying longer we would have asked to move rooms. Overall, this didn't detract from our enjoyment, though. The standard of transport was excellent, from the limousines that collected us from the airport, to the cabin on the ferry from Denmark to Norway, to the trains. The rail journey form Stockholm was particularly lovely - comfortable, fast and quiet trains, gorgeous scenery, and we crossed The Bridge, too. The time spent in each city was just long enough to absorb the essential elements that made each one special, and it was really interesting to be able to compare their similarities and differences. The holiday felt much longer than nine days. Rooms with private shower or bath and WC. These are in three-star hotels and are all centrally located within towns. All provide .. Rooms with private shower or bath and WC. These are in four-star hotels and are all centrally located within towns. All hotels pro.. If you would like to book this tour with an arrival date 4 weeks or less from today, please contact us for assistance. Important Note: This is an independent, self-guided tour. 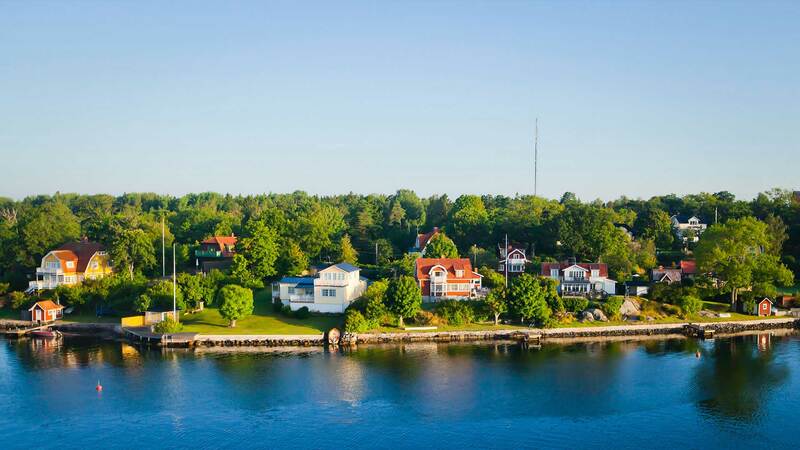 All accommodations and train / ferry tickets (as specified in the itinerary) will be pre-booked by Nordic Visitor, but travellers are ultimately responsible for getting to hotels and to any train / ferry departure points by the specified times. Advanced booking of at least three weeks prior to departure is recommended. Extra nights can be added by request; contact us for details (Recommended extra nights: Stockholm, Oslo or Copenhagen). All bookings are charged in Euros (EUR). Prices displayed in other currencies are indicative only and based on the daily exchange rate. Therefore, conversions from EUR to other currencies will fluctuate from day to day. After booking your package with Nordic Visitor, you will be contacted within two working days by one of our travel consultants, who will serve as your dedicated contact person for all of your travel needs before, during and even after your holiday. Your travel consultant will provide you with details about your booking and your remaining payment (if not paid in full). You will also receive more information about what to expect during your holiday.